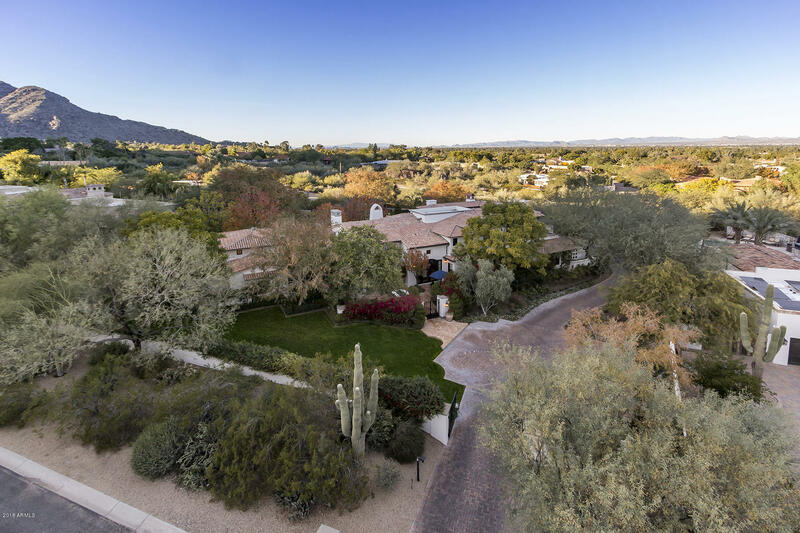 Combining extreme privacy with beautiful mountain views this privately gated estate is a true oasis. 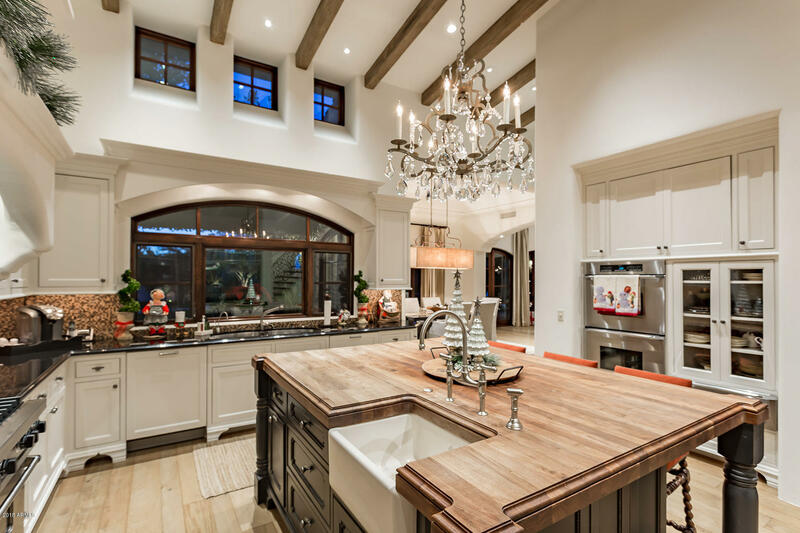 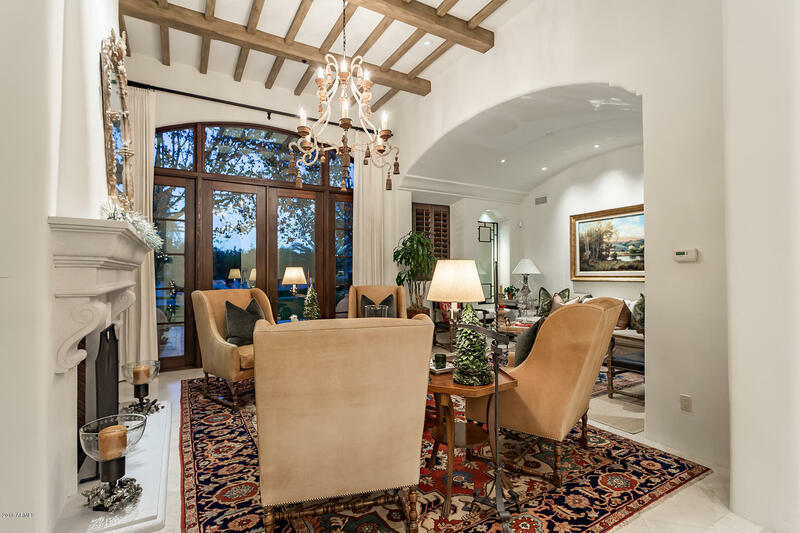 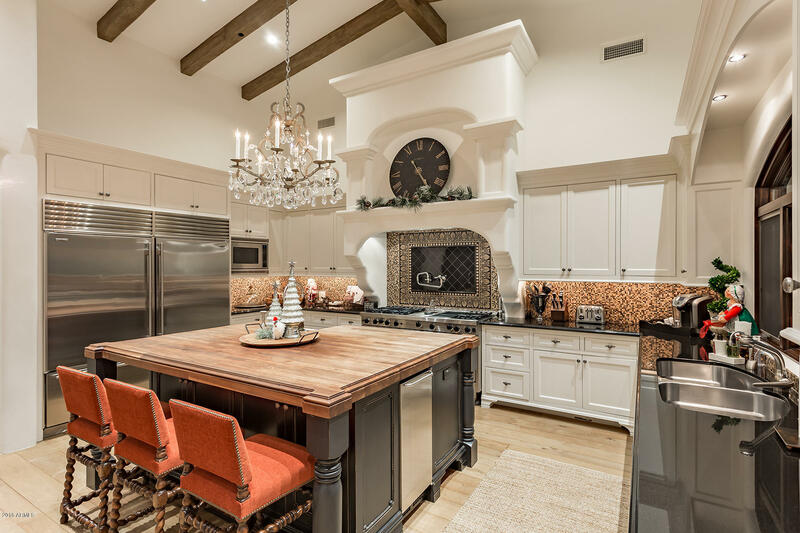 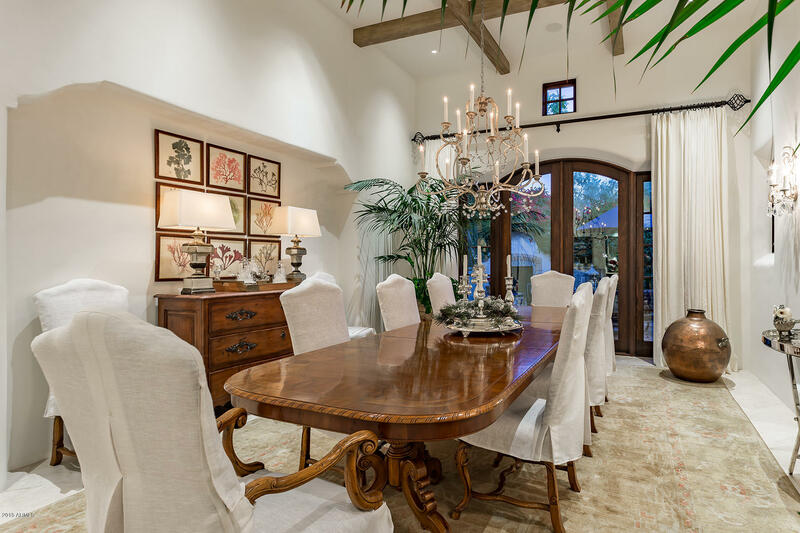 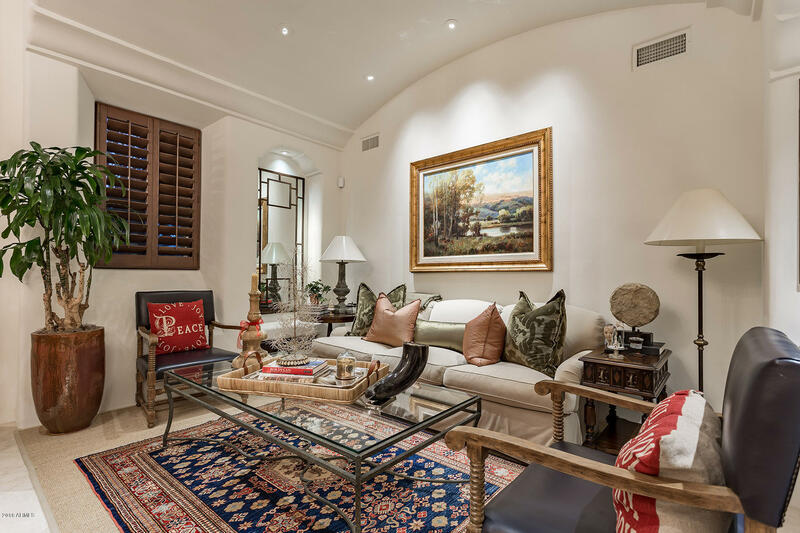 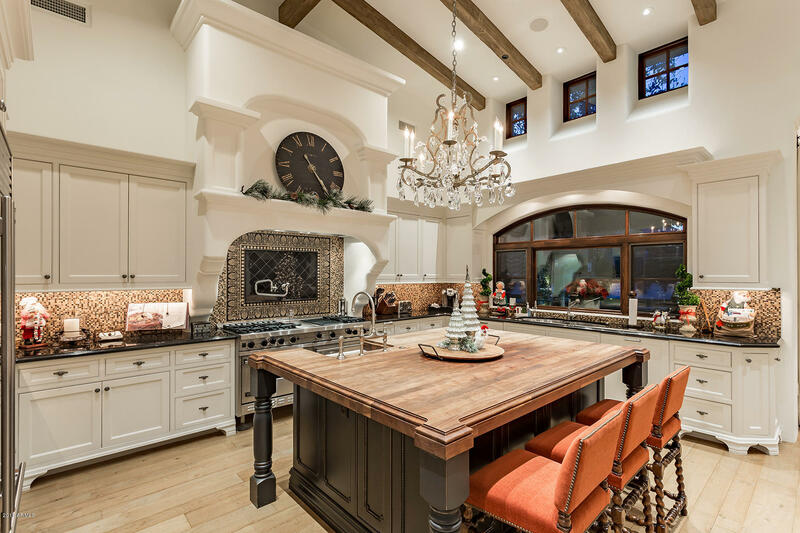 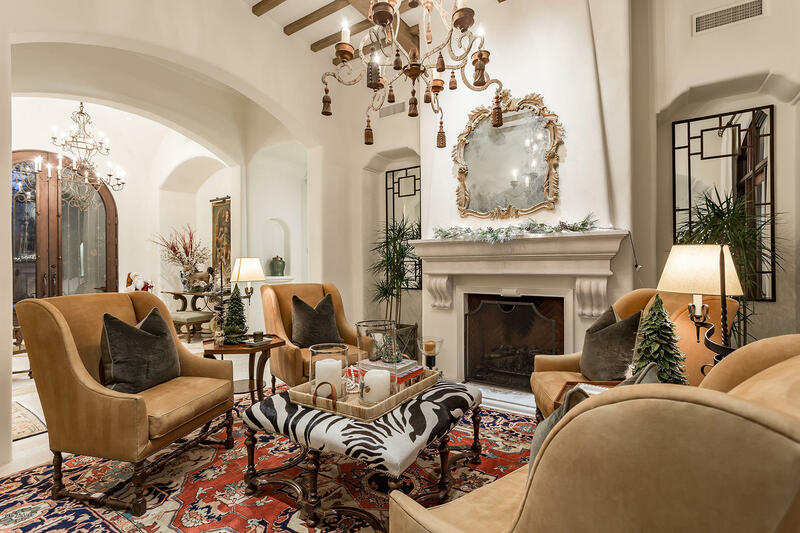 Designed by Mark Candelaria and built by Nance Construction this exquisite Santa Barbara style 7,179 s/f home blends livability and sophistication creating the ultimate house for entertainment and relaxation. 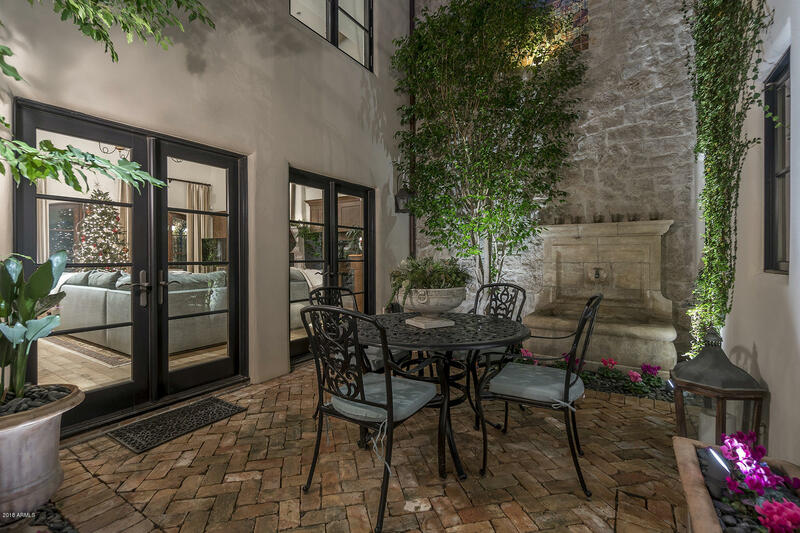 A gourmet kitchen with Viking, Subzero and Asko appliances opens to a large family room with casual dining and access to a central courtyard. 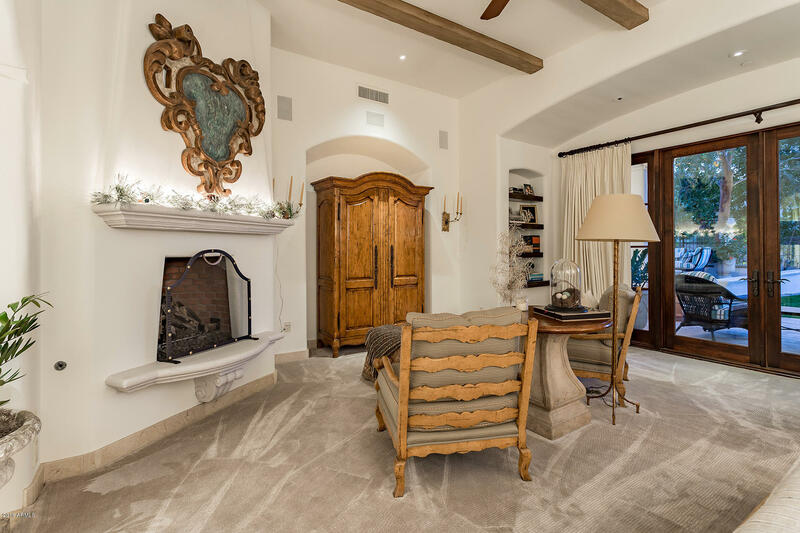 The master suite is a perfect sanctuary with a cozy fireplace and his/hers closets and elegant bathrooms. 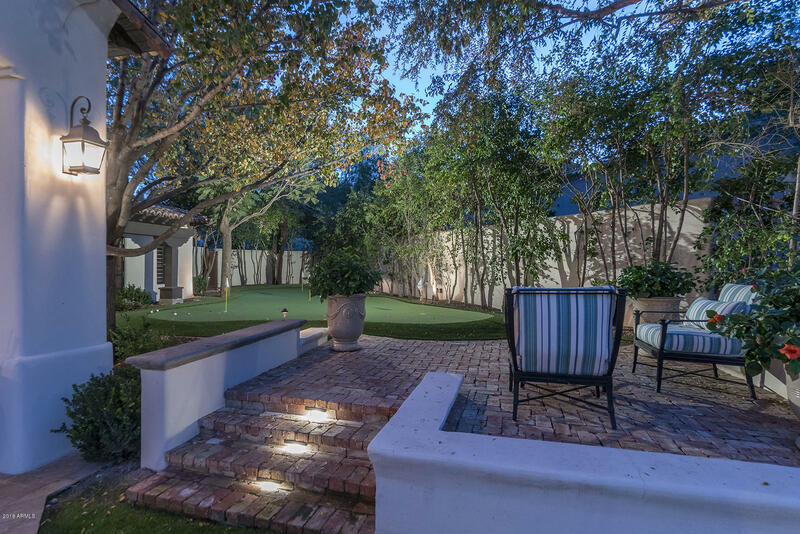 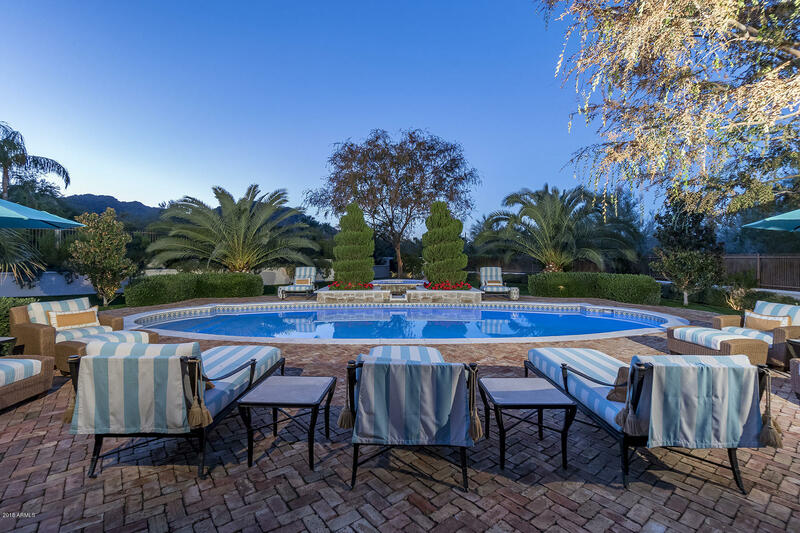 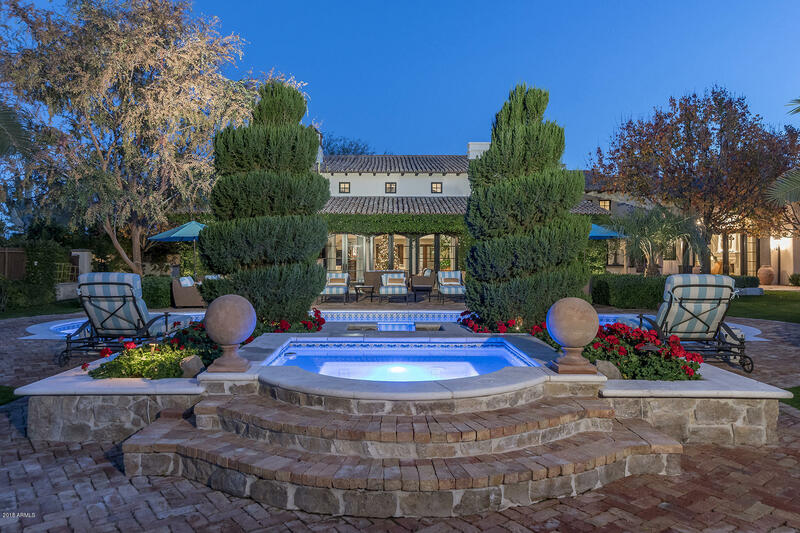 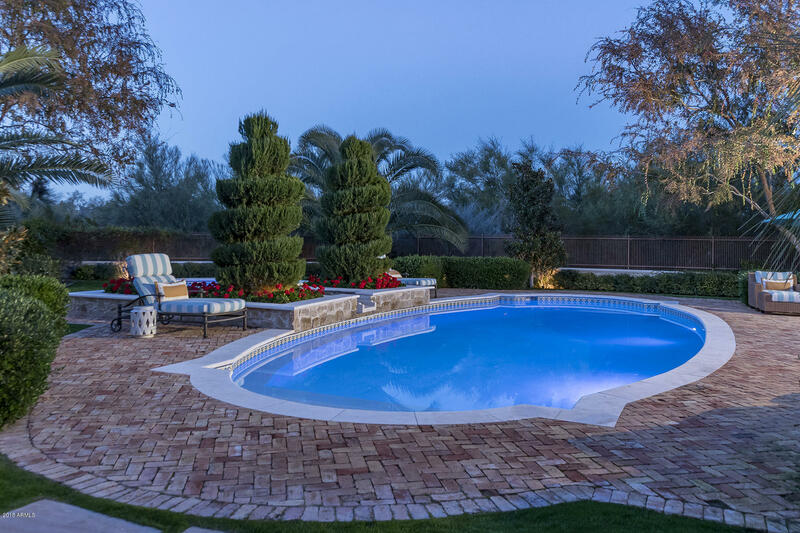 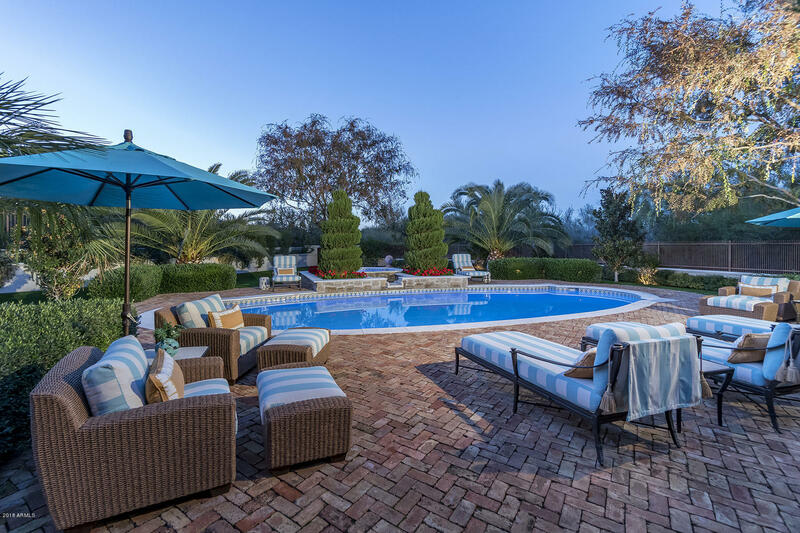 The entertainer's dream back yard include a putting green, numerous citrus trees, dwarf olive hedges, pool/spa and mountain views. 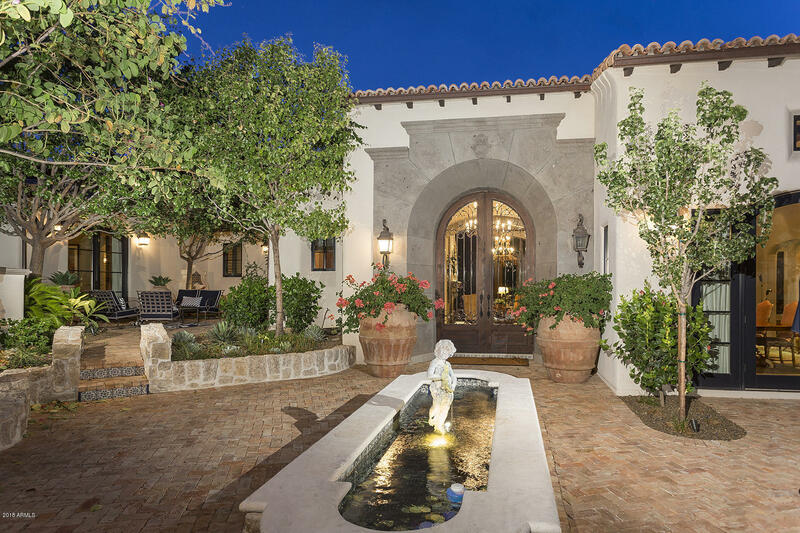 A four car garage completes this residence.